I understand that Tuesdays are slow because you’re not even half way through the week and your weekend feels so far away. I get that. 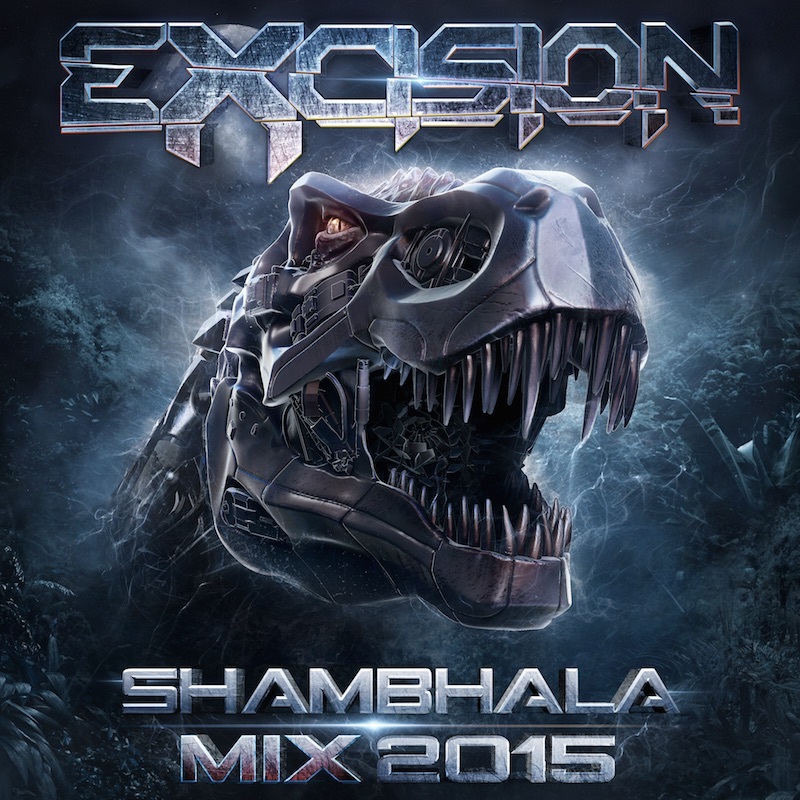 That is why Excision has his Shambhala mix for all of you to enjoy. As your work day or school day is ending down, why not turn all the way up past your limit and melt your face off listening to this extremely heavy mix. Nothing wrong with going hard on a Tuesday because Excision. This mix is straight fire that you’re going to play over and over. Check it out now and download it for free!